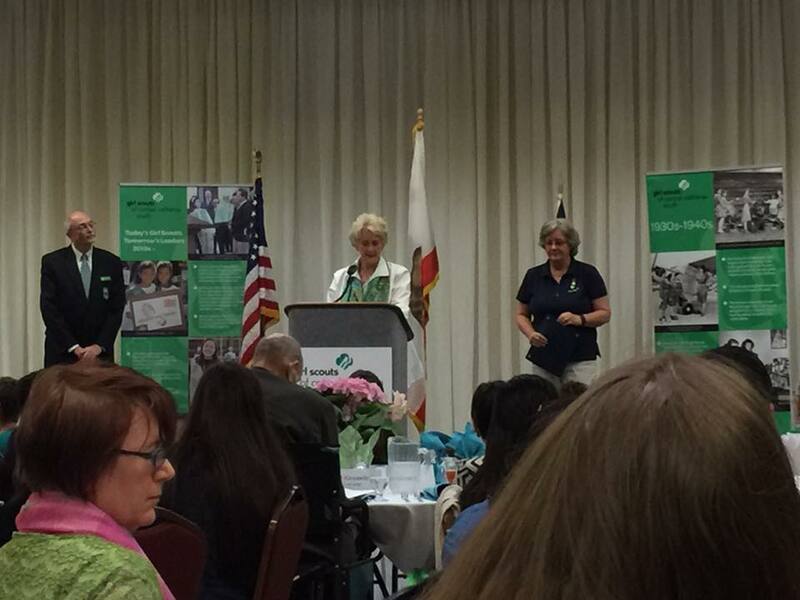 Visalia Friendship House - Visalia Friendship House wins award! Home/Our Blog/Visalia Friendship House wins award! The Visalia Friendship House was awarded the Outstanding Service to the Community Award by the Girl Scouts of Central California South. 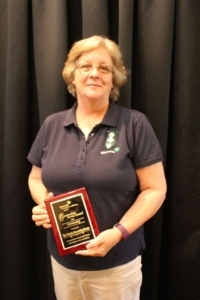 The award was presented to Lynda Spray, board secretary, on behalf of the Friendship House at the Girl Scouts of Central California South’s Adult recognition and annual meeting held on April 1st, 2017 at the Wyndham Hotel in Visalia, Ca.